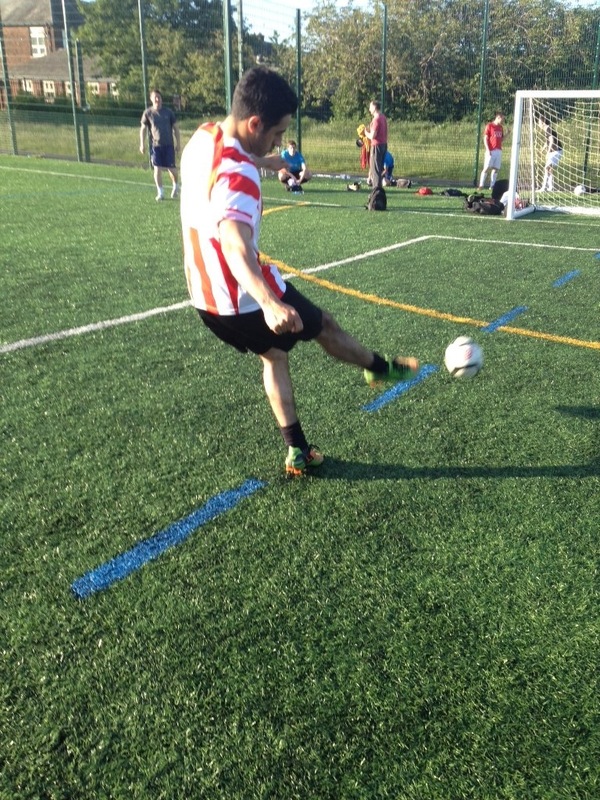 Here at Sport-locker.net we do love a football boot play-test that, shall we say, is a bit ‘different’ from the norm. And it’s safe to say that pulling this pair of Muzuno Wave Ignitus II from their packaging, instantly gave us that feeling of intrigue along with a wry grin for what lie ahead! I don’t think it’s unfair of us to say that the first thought was to reach for the sunglasses, followed shortly by the “how on earth am I going to get away with donning these bad-boys” in a team full of copa-mundial-wearing-footballing-traditionalists. 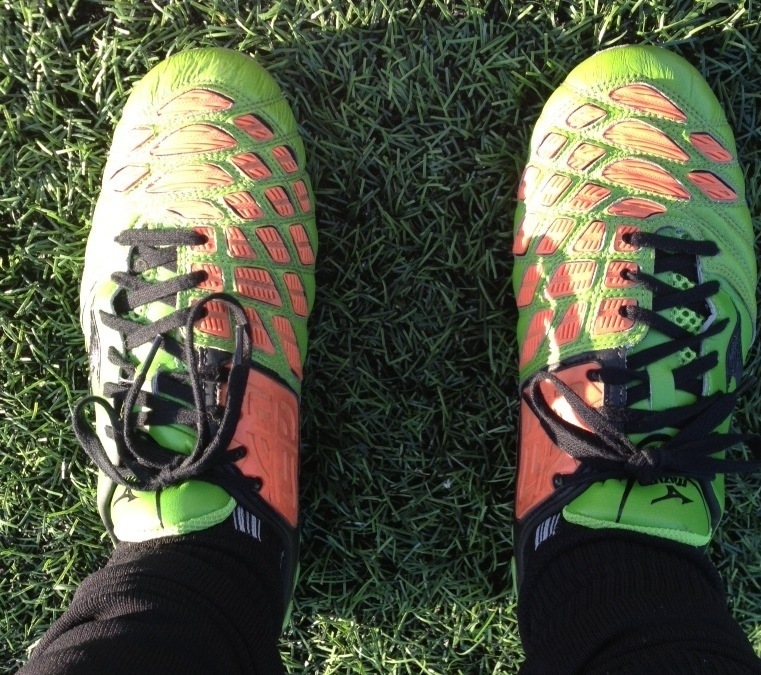 Ok, slight exaggeration maybe, but the garish appearance of these boots does take a bit of getting used to. That said, after initial taunts of “you need to be a decent player first lad, before coming down here in boots like that!” many of the boys ended the session asking where they could get a pair themselves! Since Mizuno exploded on the scene at the 2010 World Cup with their first in the Wave Ignitus series, they’ve started to develop quite the reputation as a brand that offers a bit of everything. 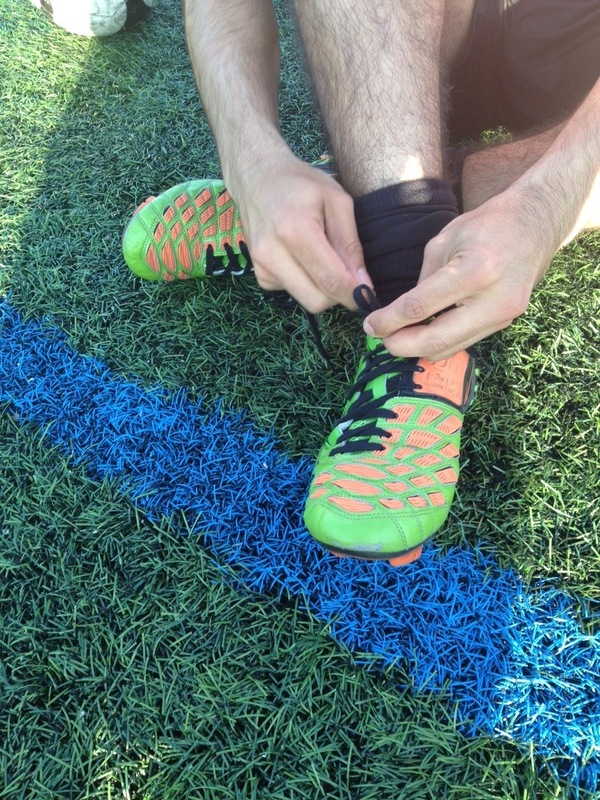 We’d place this boot somewhere in between a power and a speed boot, which may not be to everyone’s suiting. However, for those willing to embrace the best of both worlds, and enjoy facets like the Mukaiten panel, we think you’re going to be pleasantly surprised. This aforementioned panel on the surface area of this boot, that the Wave Ignitus range has made their name promoting, is now bigger than ever – spreading from instep to forefoot. The logic behind this, interestingly, is to allow a player the right to ‘increased unpredictability.’ In Layman’s terms, a player wearing these boots now has a larger, flatter surface area to strike a ball from and a separate section to dictate whether you want any spin on the ball. Another couple of features these boots have become known for are their ‘predator-esque’ heel plate and traction enhancing stud configuration. The heel’s split carbon-fibre appearance keeps the boot light and the blade formation reduces stud pressure on firm ground. When testing it was noticeable how easy change of direction appeared to be, regardless of playing surface. Add to this the adaptably comfortable nature that kangaroo leather offers and there really are very few negatives to this new brand of power boot! All in all, this is an excellent football boot. Granted it takes a little breaking in time to get used to them, but we think more pros (and amateurs) should wear the Mizuno Wave Ignitus II! 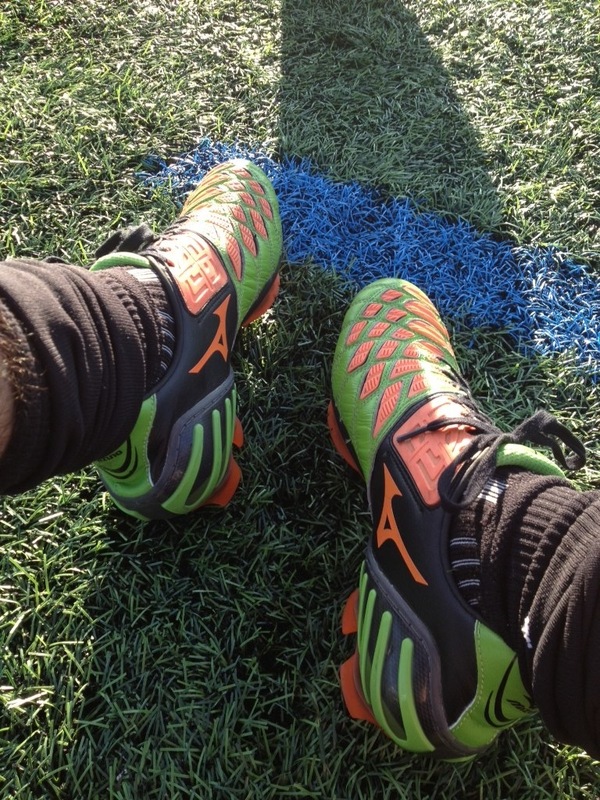 What do you think of the Mizuno Wave Ignitus II? Let us know in the comments section below or on our Twitter and Facebook pages. Video: FIFA 13 Demo Launched!